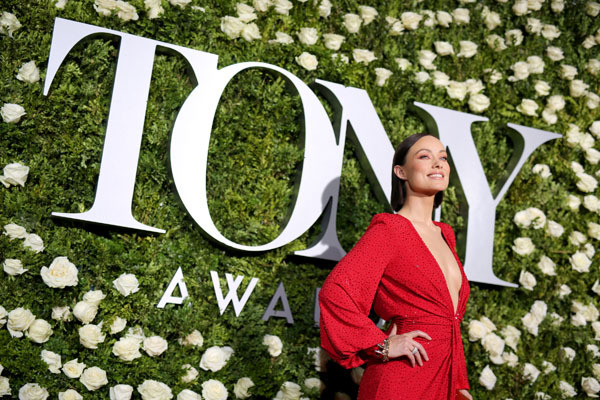 Radio City Music Hall held the 71st annual Tony Awards on June 11, to recognize achievement in Broadway productions during the 2016/17 season. Here are some highlights below. A mixture of celebrities dressed up in their best dress as they strutted down the red carpet in glamour. Productions “Dear Evan Hansen” and “Hello, Dolly” were the shining stars of the night. “Dear Evan Hanson” took home the award for Best Musical onstage. 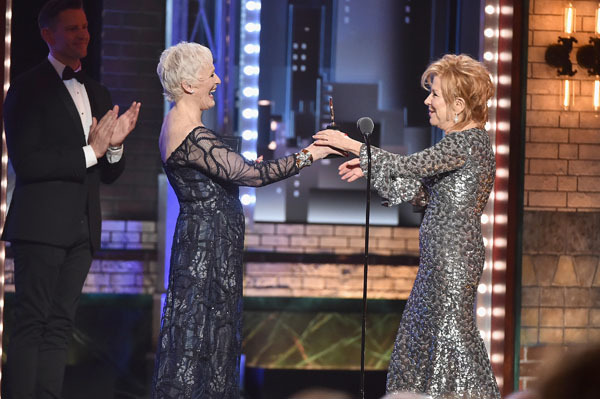 Beth Midler won the award for Best Performance by an Actress in a Leading Role in a Musical for Hello, Dolly! Rebecca Taichman won the award for Best Direction of a Play for Indecent. 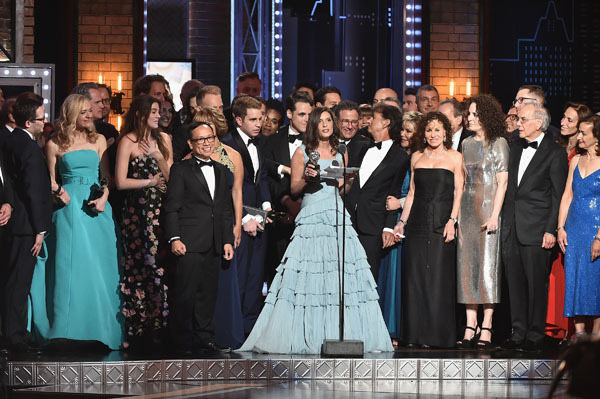 Tony Awards 2017 Winners Circle Video Below.